Observation - Earthball - UK and Ireland. Description: The earthballs range in size within each clump. 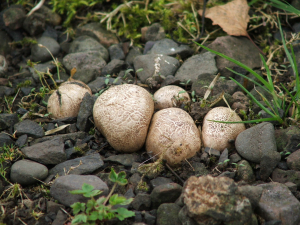 The earthballs range in size within each clump.